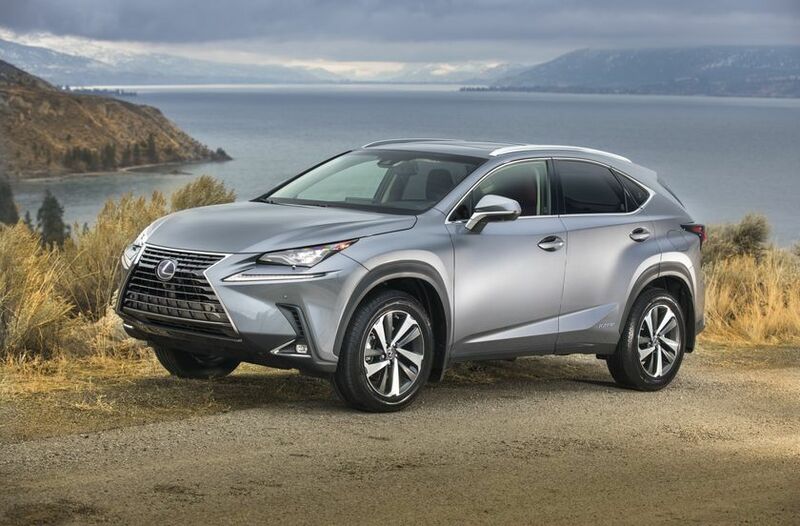 When it comes to buying a luxury SUV, buyers want to get all of the safety and refinement features of more expensive utility vehicles at a price that is easier on the family budget. 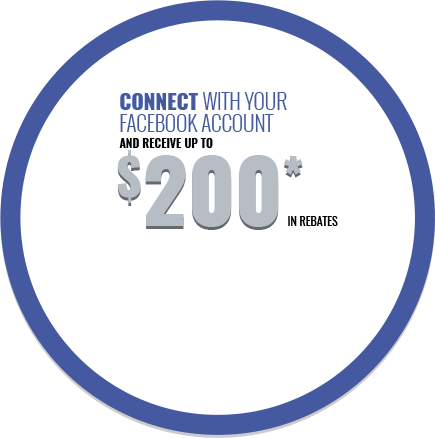 In other words, you don’t want to have to compromise too much even if you are going with the entry-level model. 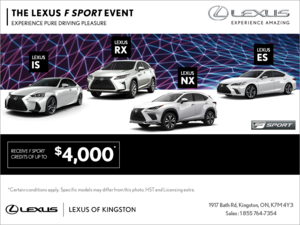 Lexus understands that with the 2019 Lexus NX. 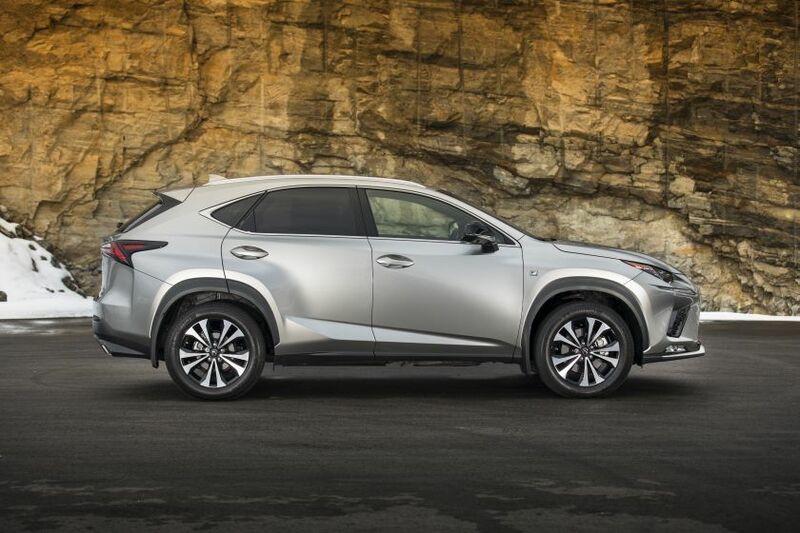 There are two engine options in the Lexus NX lineup. 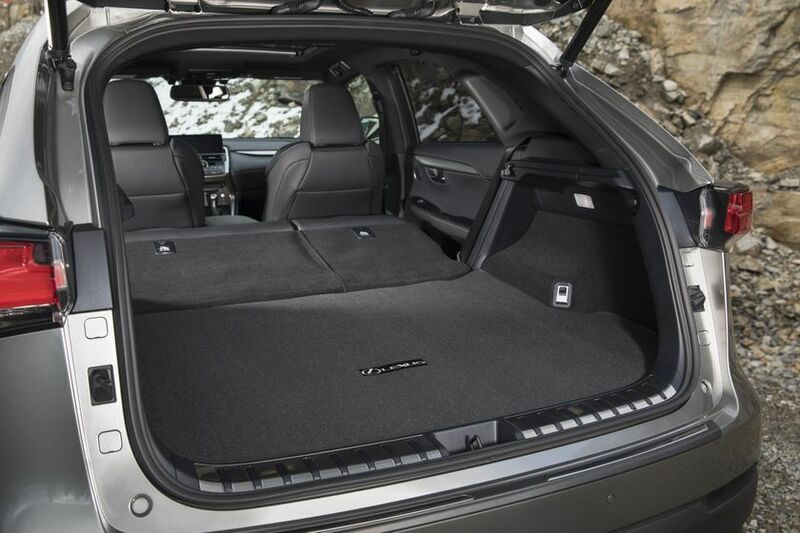 The first, a turbocharged 2.0-liter four-cylinder engine, features 235 horsepower, a six-speed automatic gearbox, and an Atkinson Cycle that makes it more efficient. 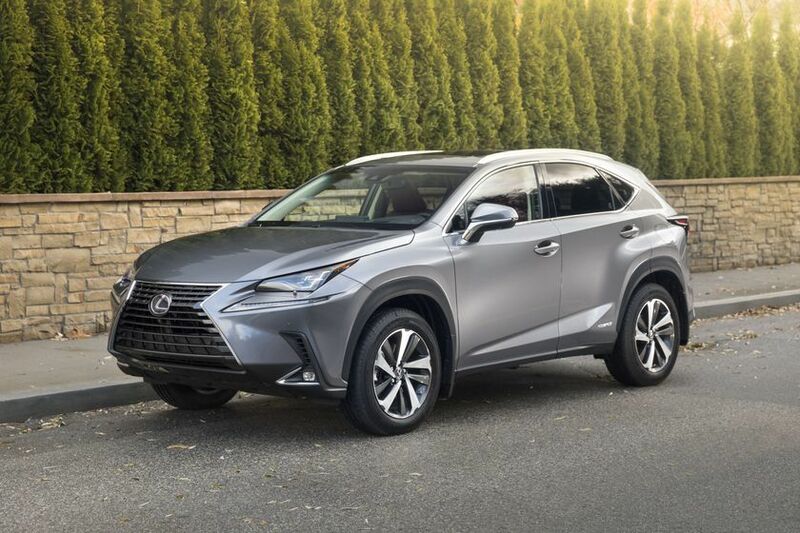 That said, if fuel economy is your main concern, you’ll want to go with the 2019 Lexus NX 300h hybrid. 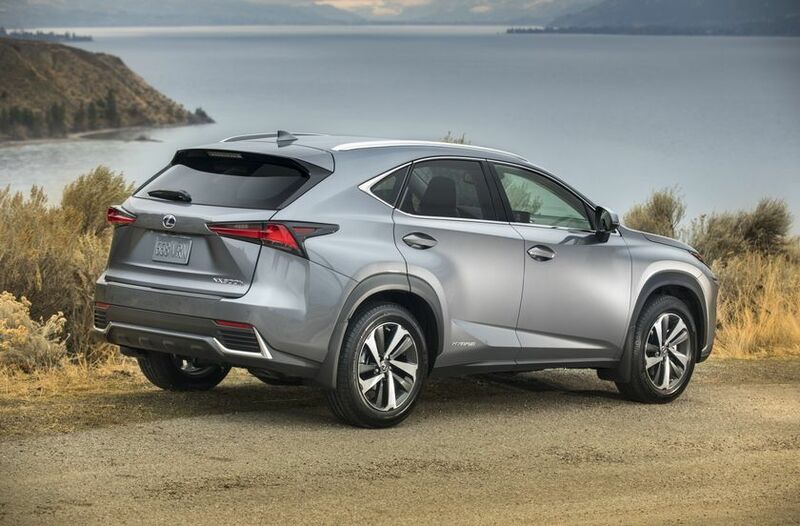 It’s engine combines a 2.5-liter four-cylinder engine with an electric motor for very impressive fuel economy. 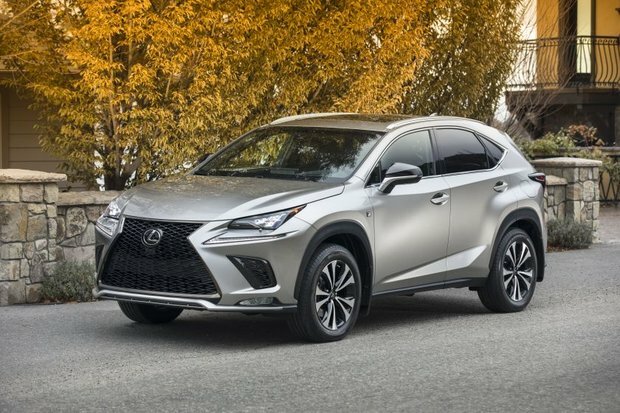 On the road, the 2019 Lexus NX is comfortable, quiet, and refined. It’s agile and handles very well, but it also is easy to drive and provides a relaxing experience on your way to work. 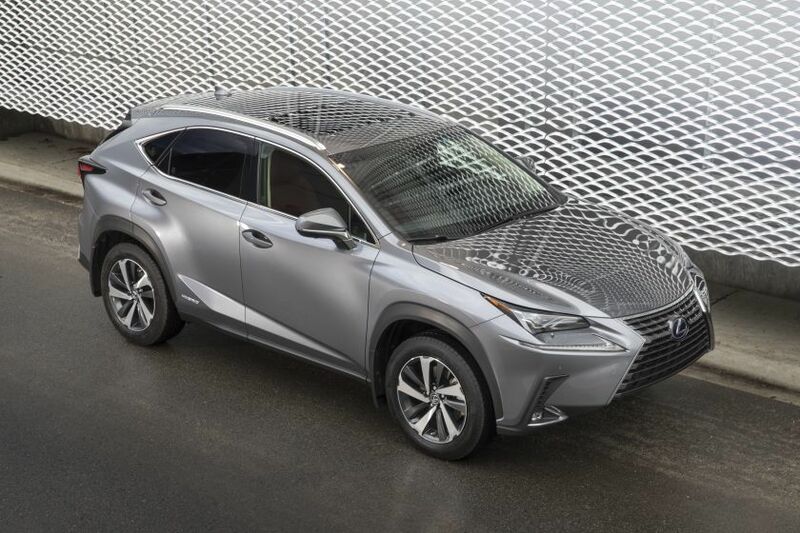 The 2019 Lexus NX also stands out in terms of safety with the Lexus Safety System +. 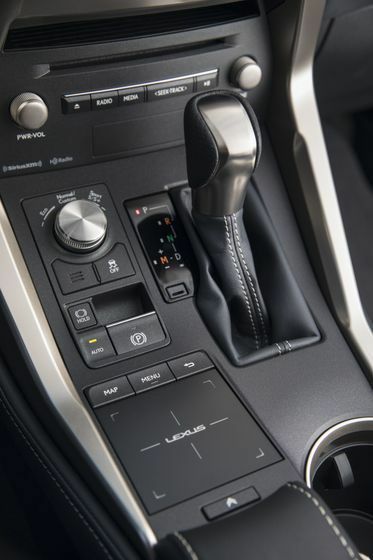 This bundle of active safety technologies (pre-collision system with pedestrian detection, lane departure alert with lane keep assist, dynamic radar cruise control, and automatic high beam system) is now standard equipment on 98% of all new models Lexus offers in Canada. 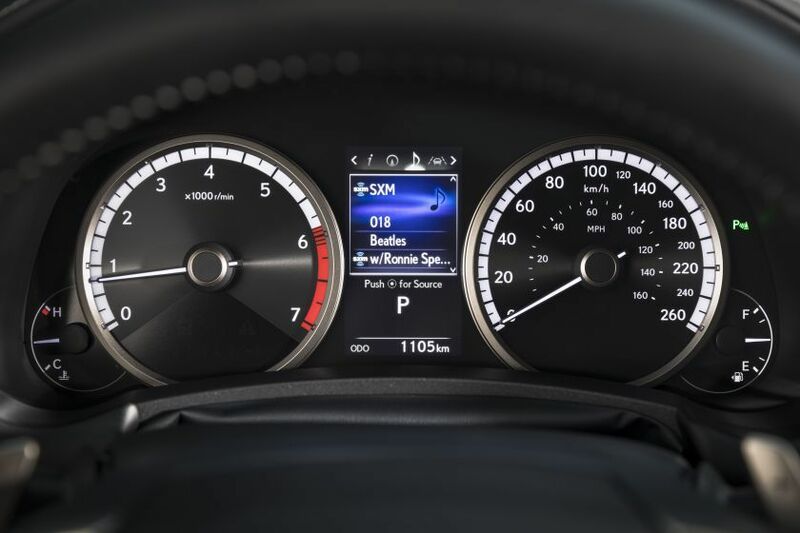 Other standard safety features include whiplash injury-lessening headrests on the front seats, LED brake lamps, a backup camera, eight airbags, and a tire pressure monitoring system.